The tonsils and the adenoids are soft tissue masses in the throat that produce antibodies. Occasionally, they can become enlarged and obstruct the airway, which can lead to complications. 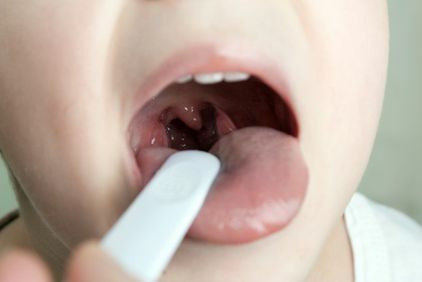 When they become infected frequently, our doctors may recommend tonsillectomy and adenoidectomy, the surgical removal of the tonsils and adenoids. Vocal cord nodules are a common condition, especially among performers, coaches, and public speakers. These benign callus-like growths can cause hoarseness and vocal fatigue, and can require increased effort when you speak. Our doctors will guide you through the lifestyle changes that can help improve nodules, and if necessary, can perform safe, minimally invasive surgery. Snoring can be a sign of obstructive sleep apnea, a condition characterized by many brief episodes of interrupted breathing during sleep. 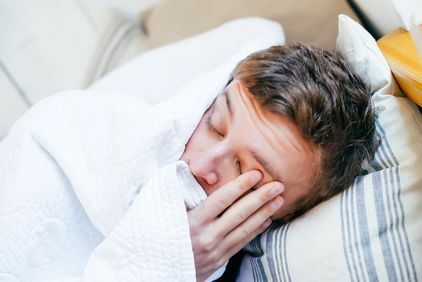 Sleep apnea can make patients feel fatigued or moody, and increase their risk of heart disease and other serious conditions. We offer solutions for both snoring and sleep apnea to protect your health and help you achieve more restful sleep. 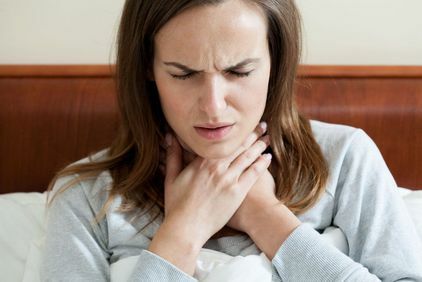 If you experience hoarseness for three weeks or more, you should see a specialist right away, because this could be the sign of a serious esophageal condition. 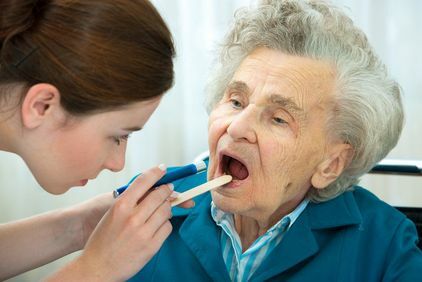 Difficulty or pain when swallowing can also be a sign of an underlying condition that may require treatment. Our doctors can properly diagnose your esophageal condition and provide appropriate treatment. GERD is a condition caused by stomach acid backing up into the esophagus. When a patient suffers from GERD, the ring of muscle that separates the esophagus from the stomach does not function properly, resulting in what is commonly called heartburn. 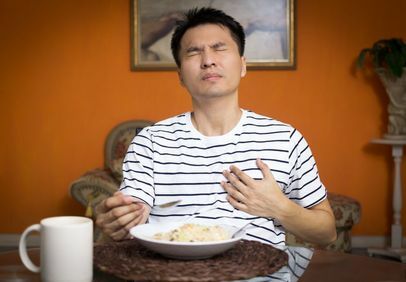 When a patient suffers from chronic heartburn caused by GERD, it can lead to ulcers, asthma, inflammation of the esophagus, and many other health conditions.